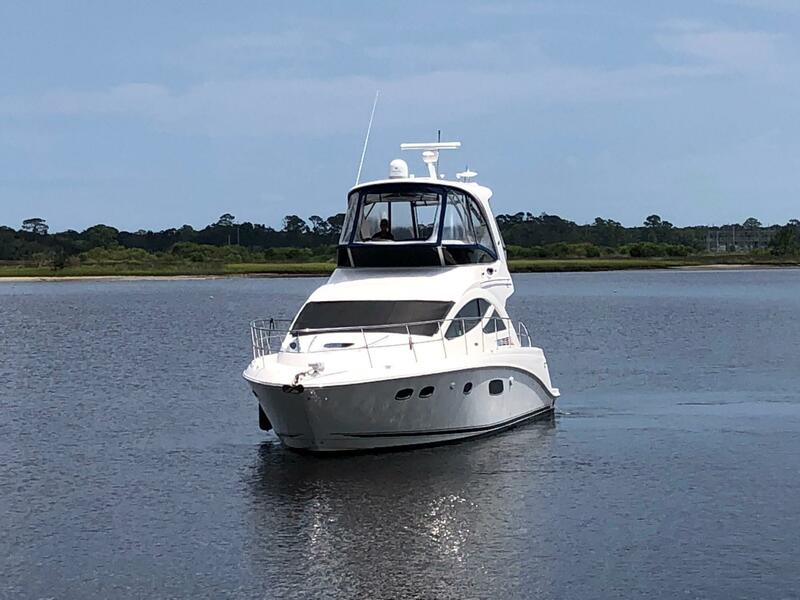 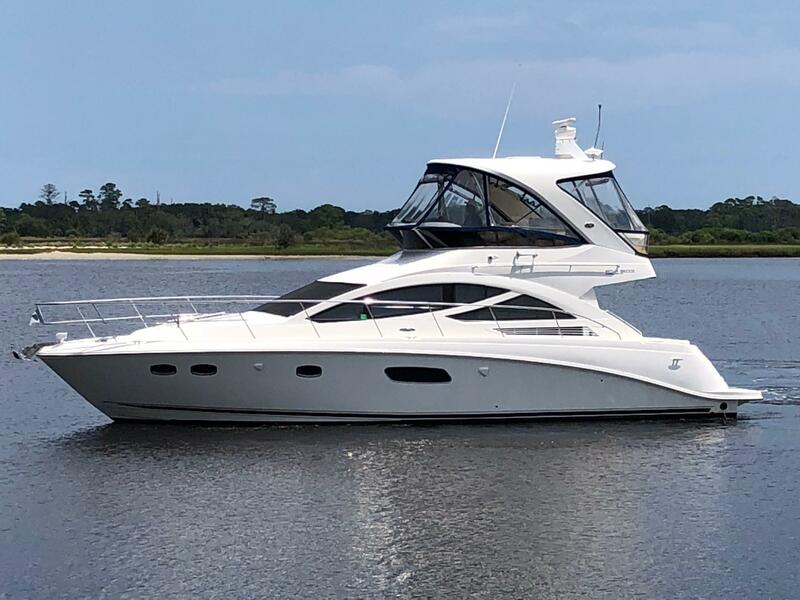 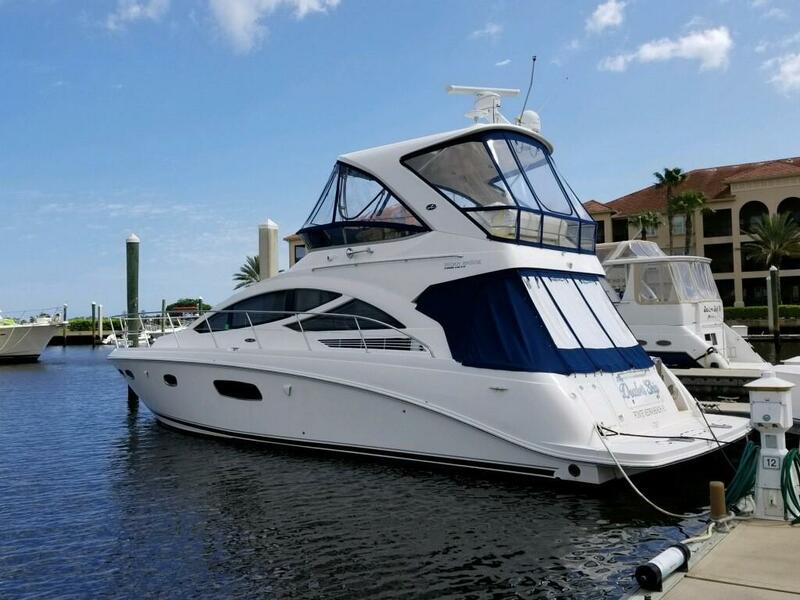 2012 Sea Ray 450 Sedan Bridge "The Dealer's Ship"
You don't want to miss this second owner, well maintained 2012 45' SEA RAY SEDAN BRIDGE "THE DEALER'S SHIP" with UPGRADED ZEUS CUMMINS QSC 600 DIESEL POWER. 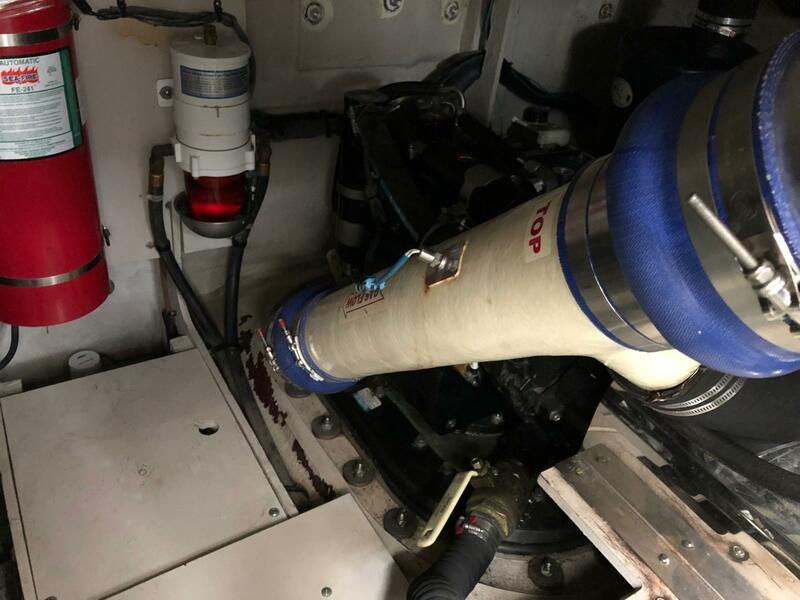 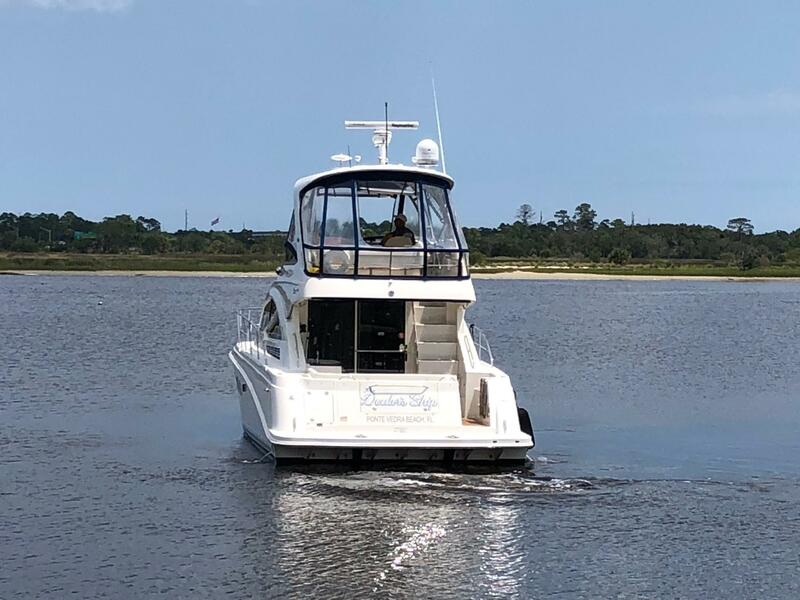 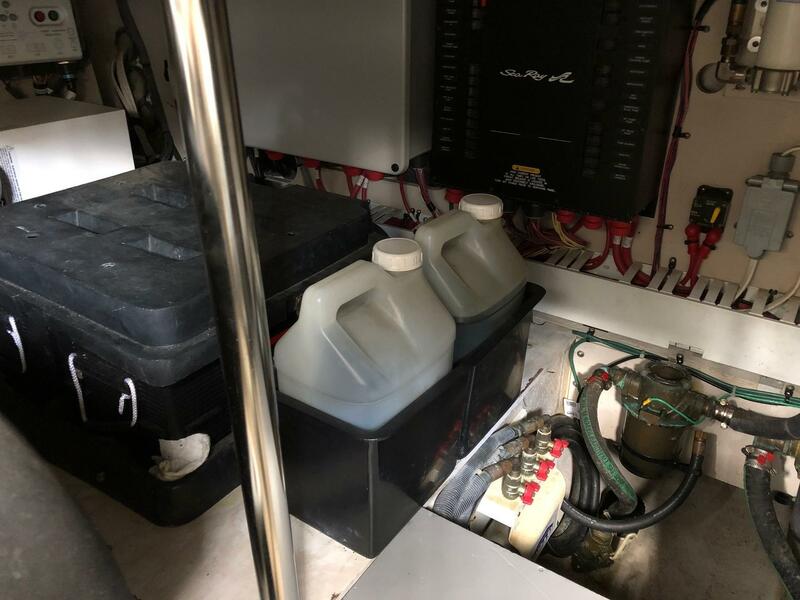 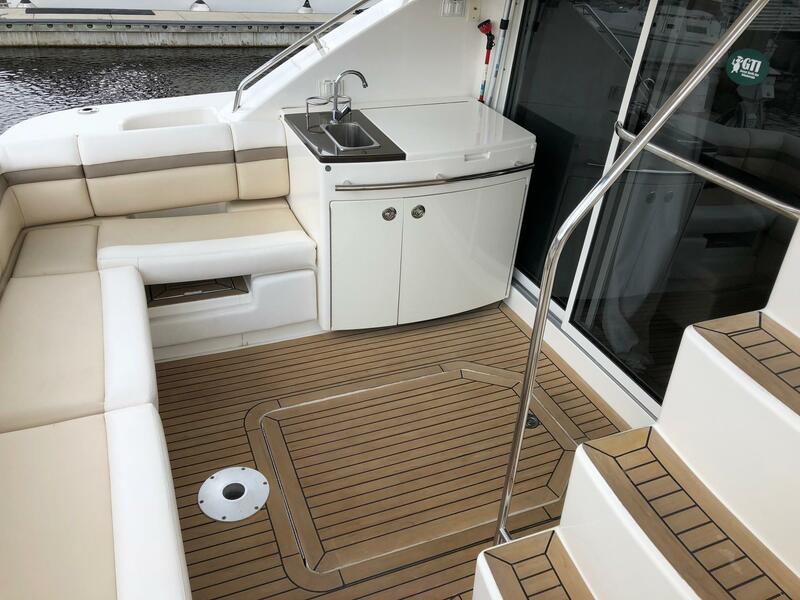 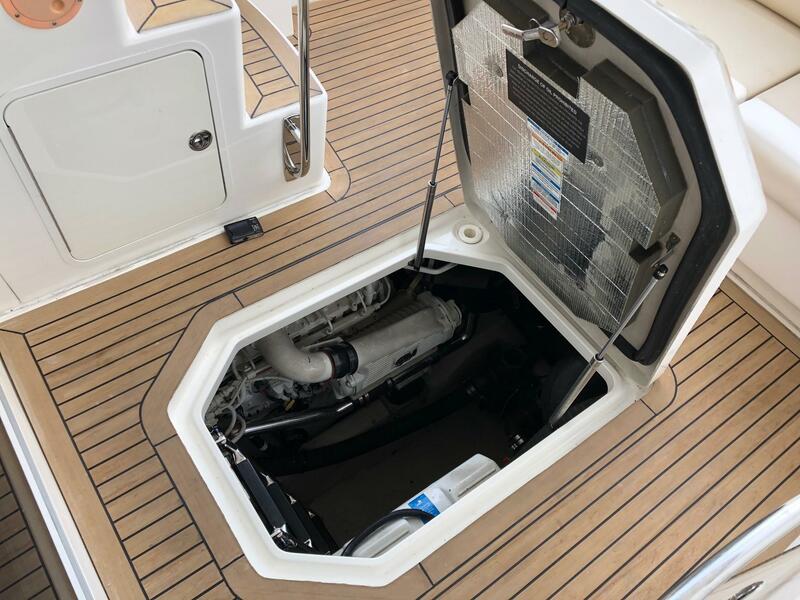 This is one of the few 450 SEA RAY SEDANS built with this engine package which results in exceptional performance compared to the standard 480 HP engines. 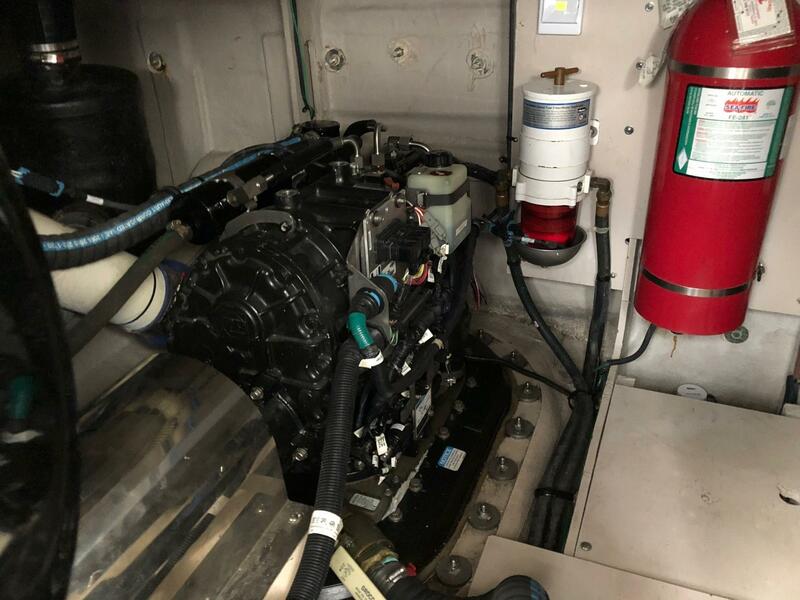 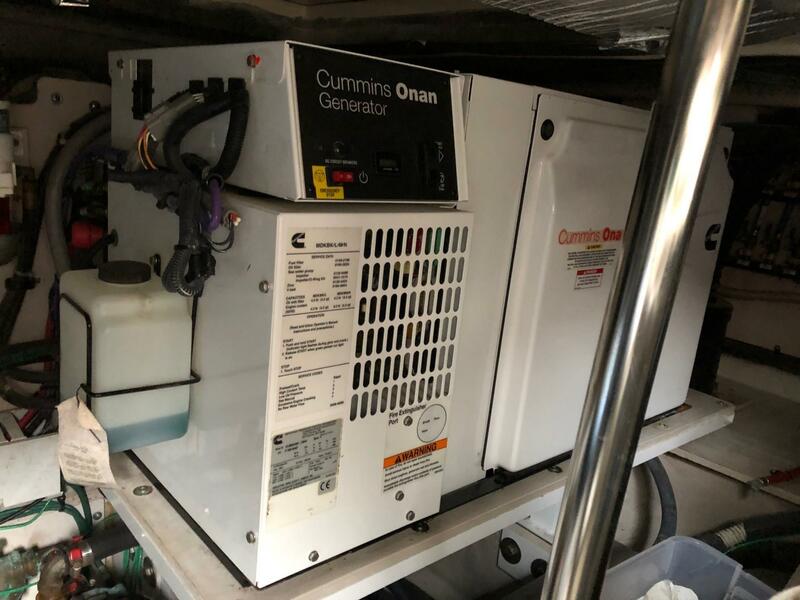 Cummins Engines and Zeus Drives all recently serviced in Spring 2018. 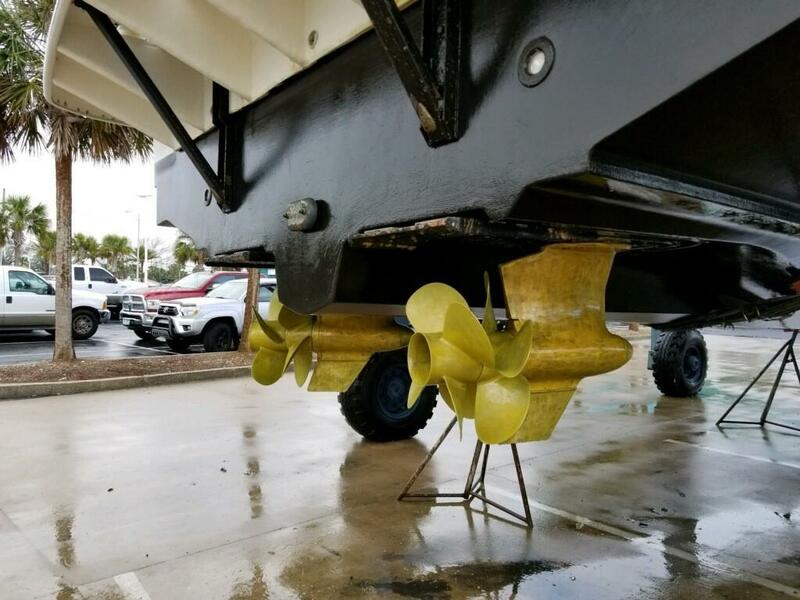 Bottom job and prop speed done in Spring 2018. 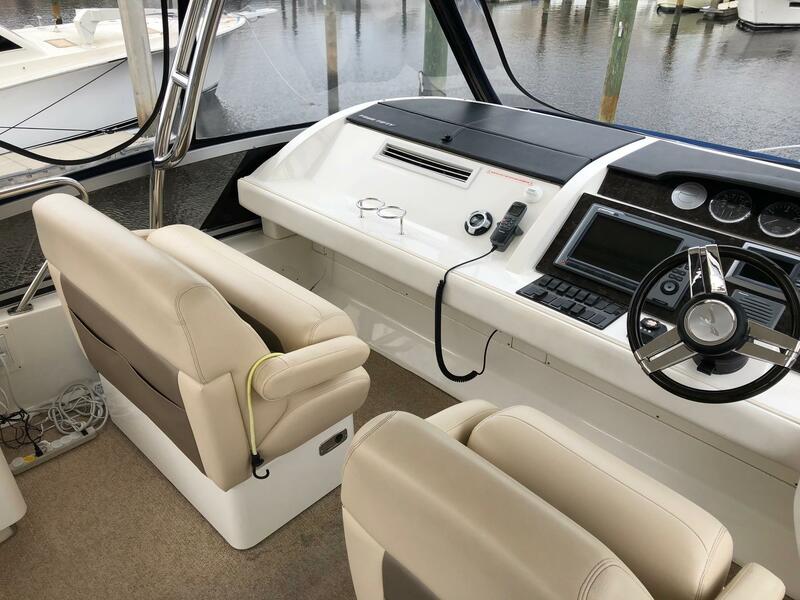 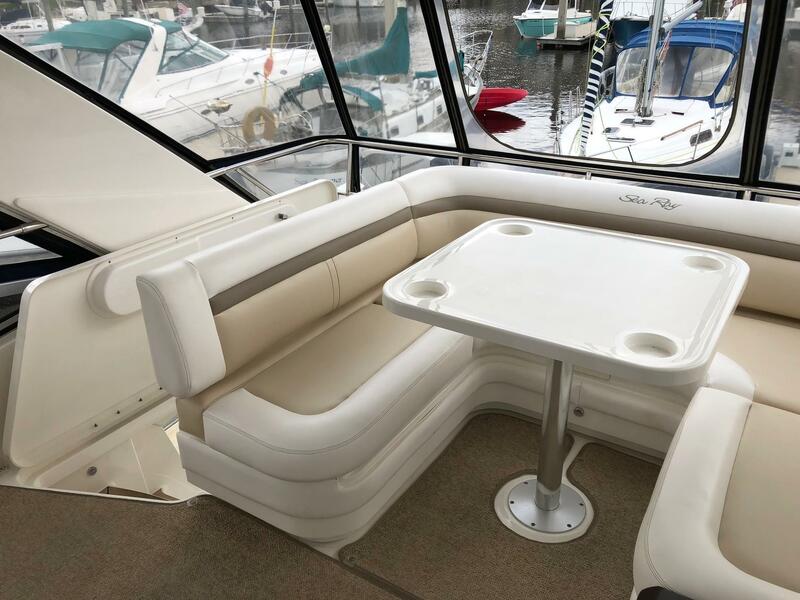 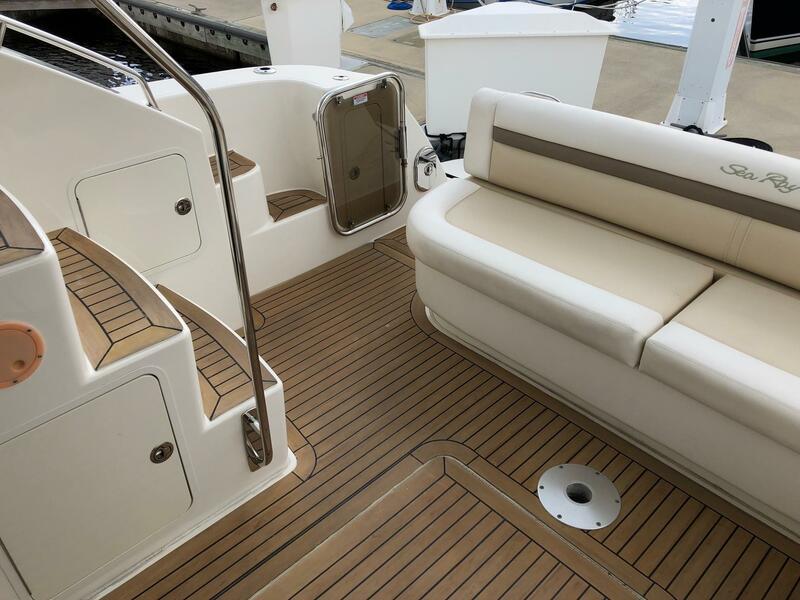 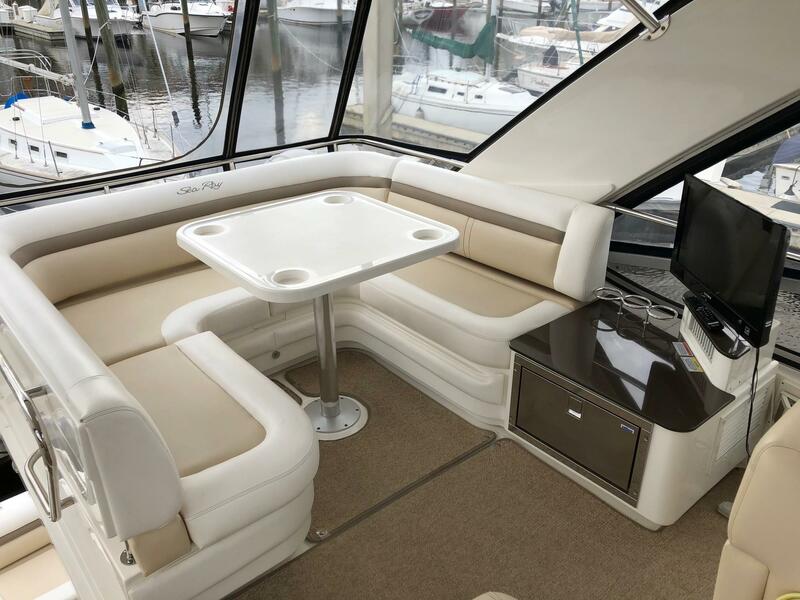 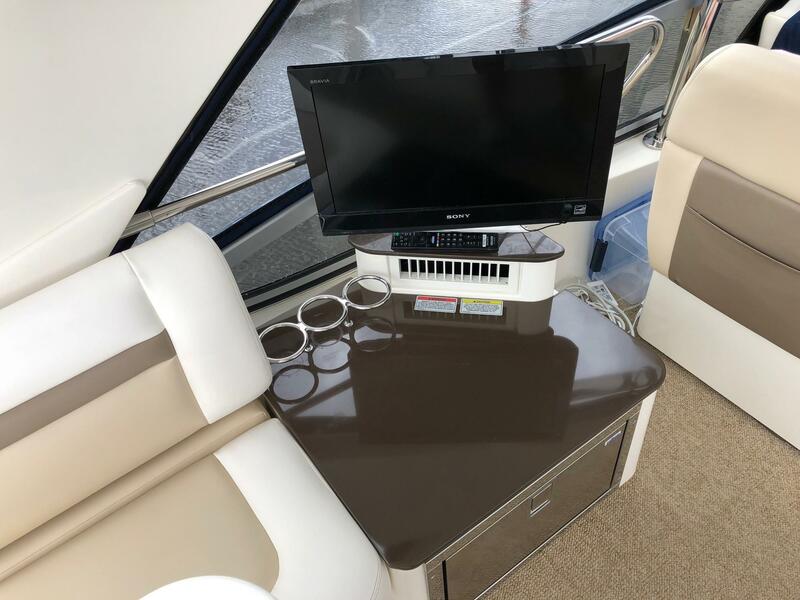 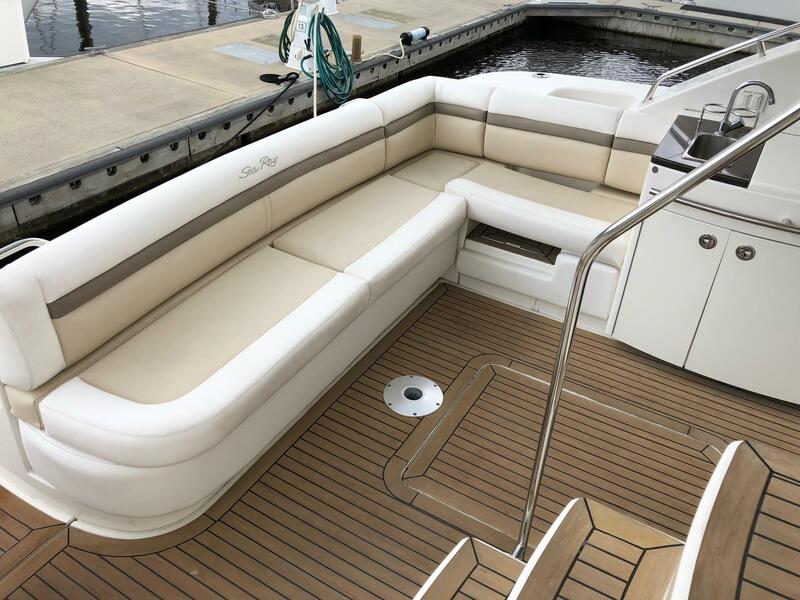 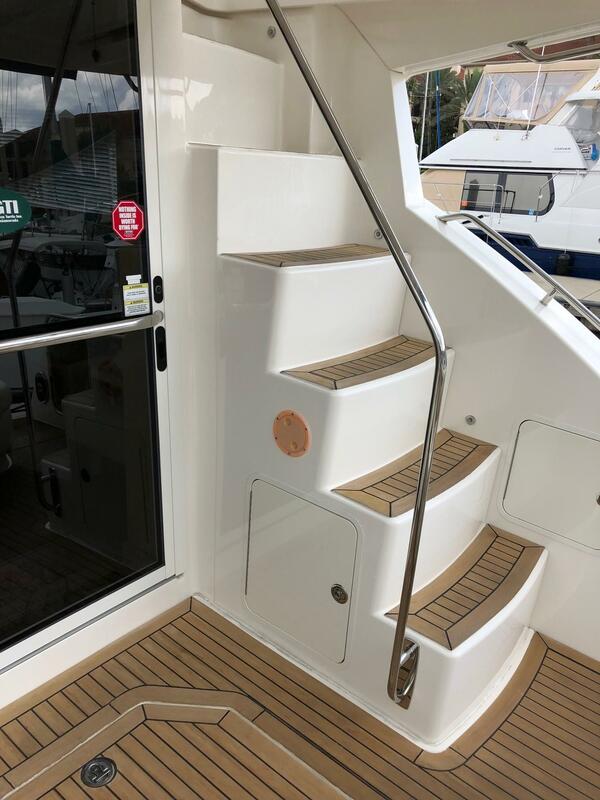 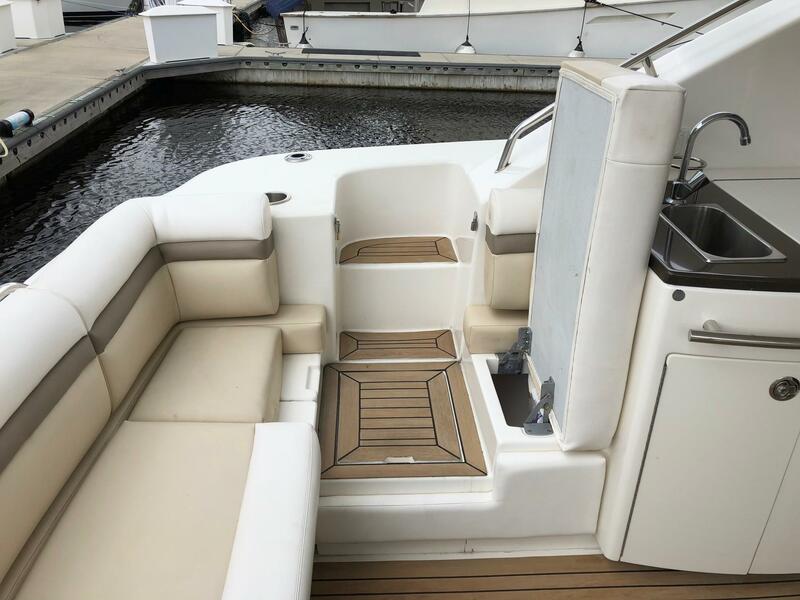 Operation and docking of the 450 SEA RAY SEDAN BRIDGE model is a breeze with the Zeus Drives with Joystick Control. 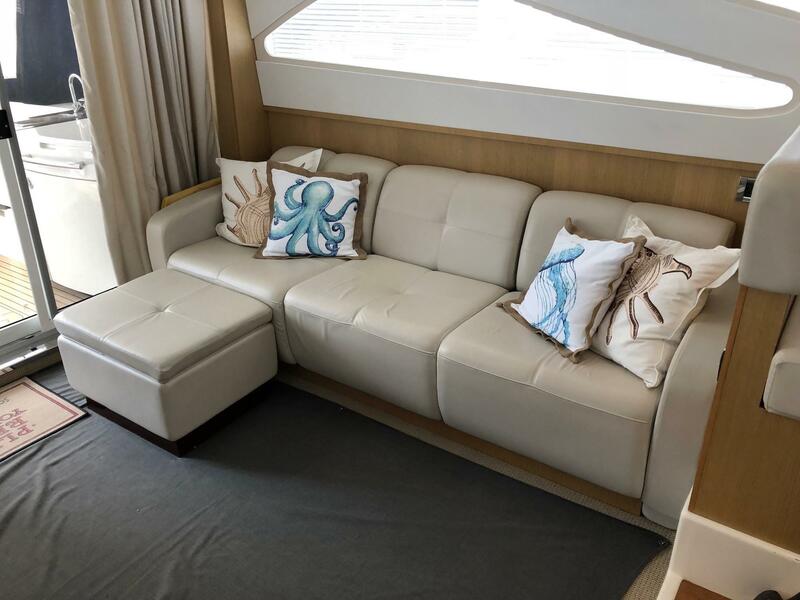 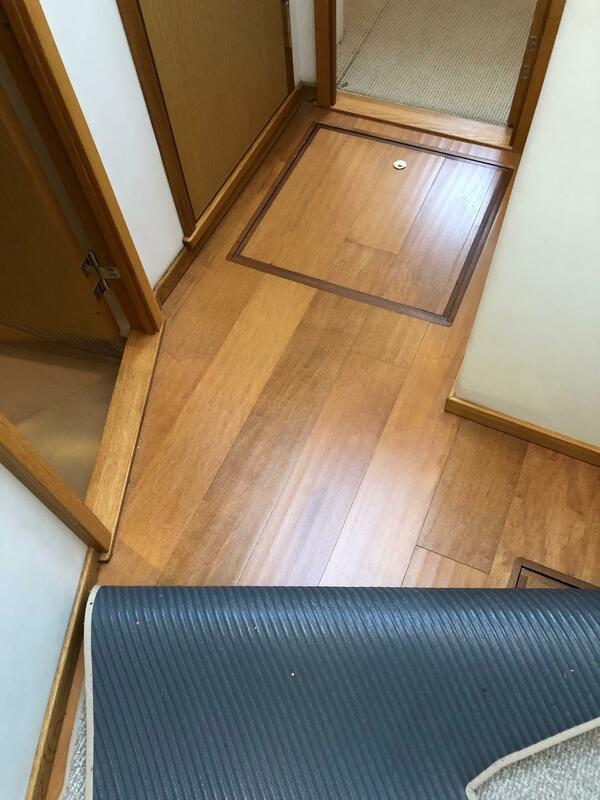 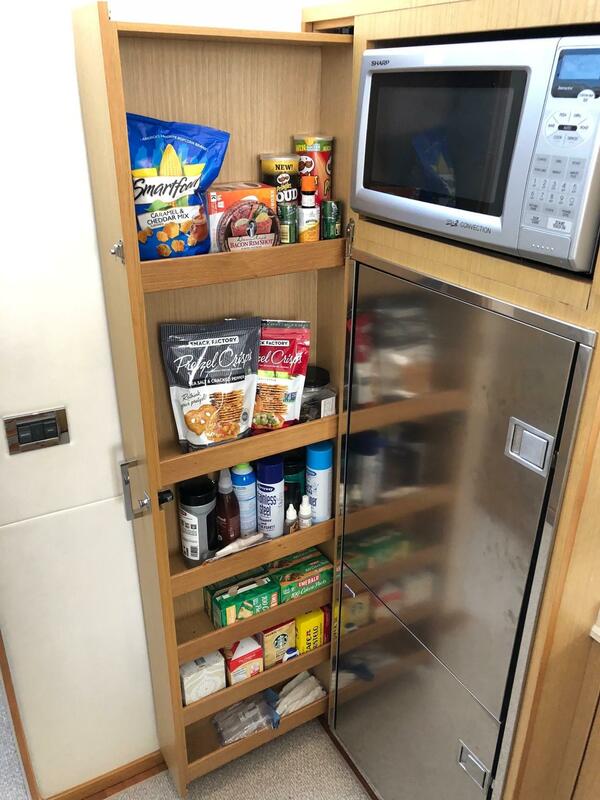 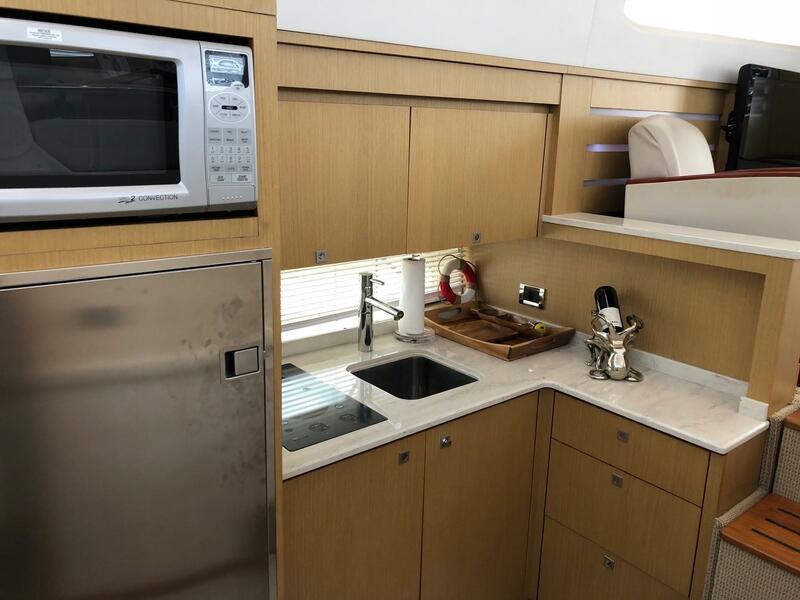 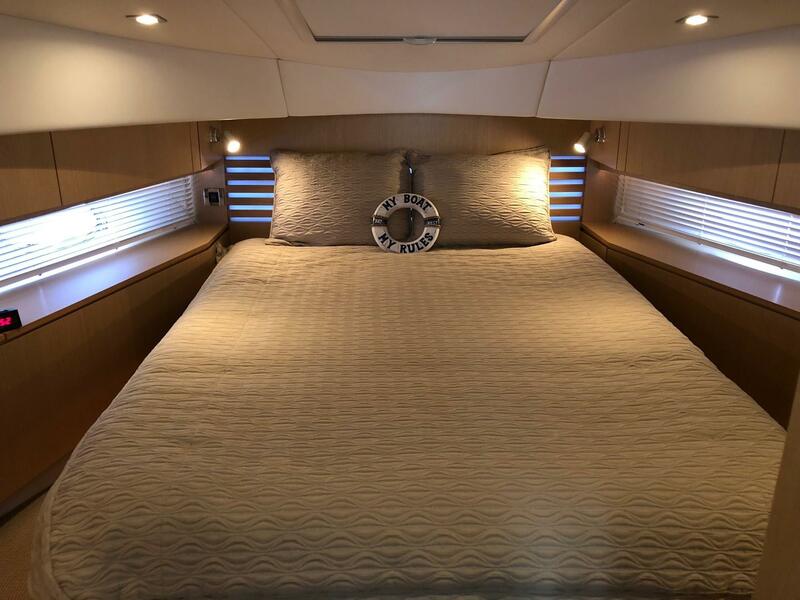 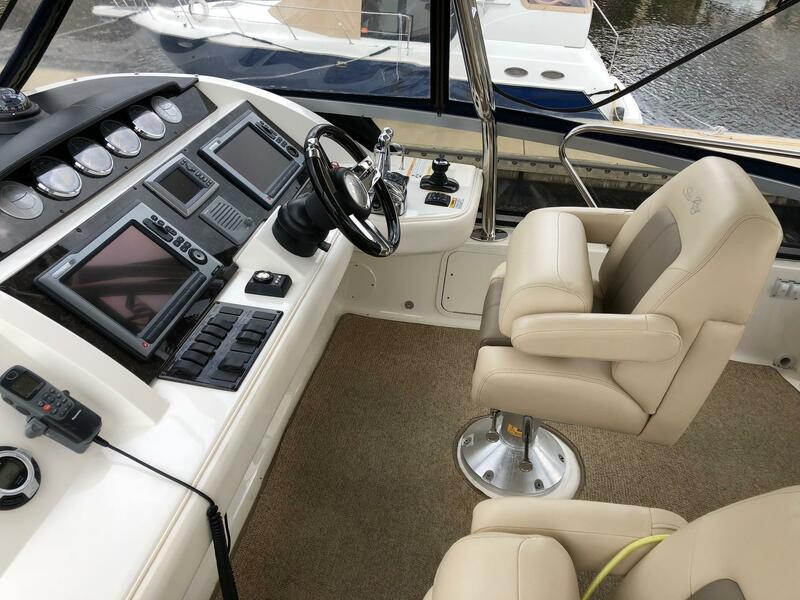 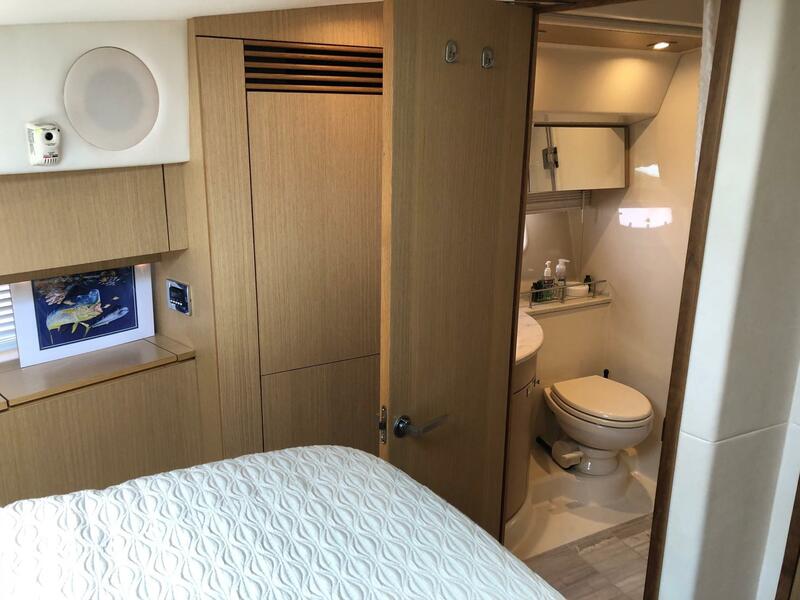 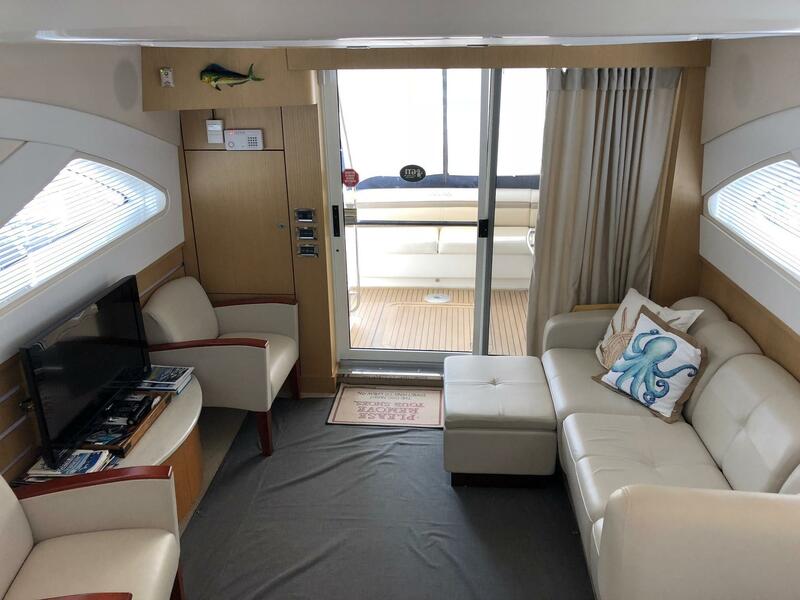 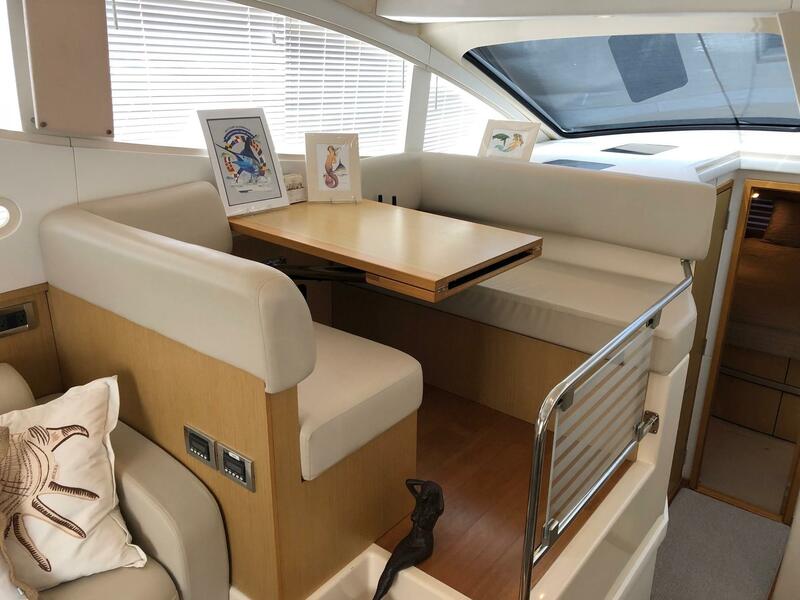 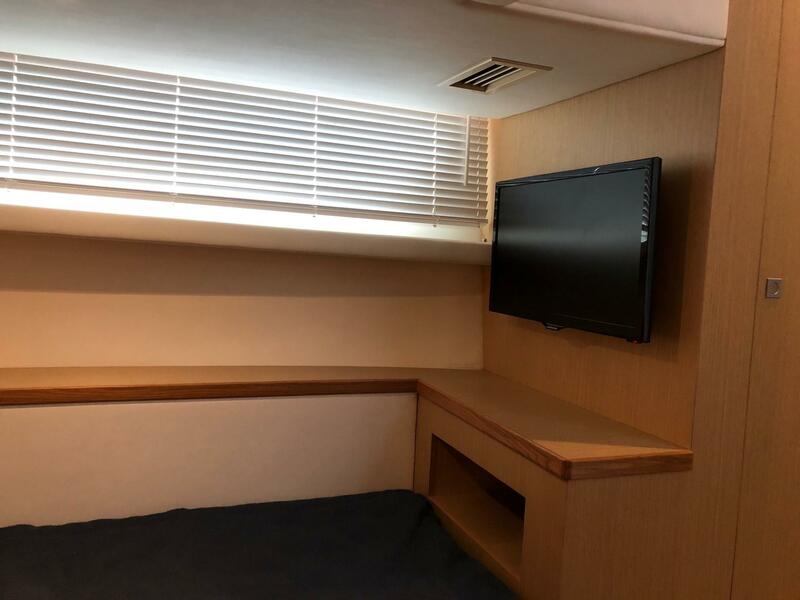 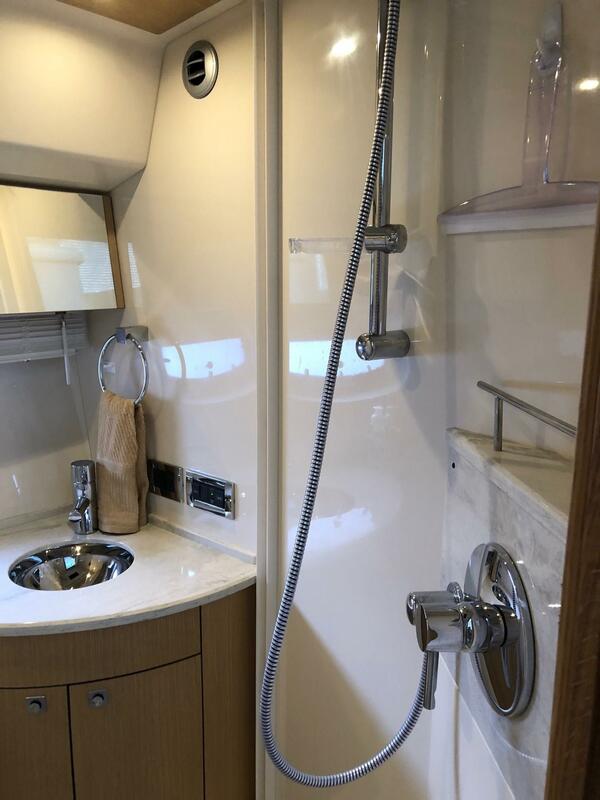 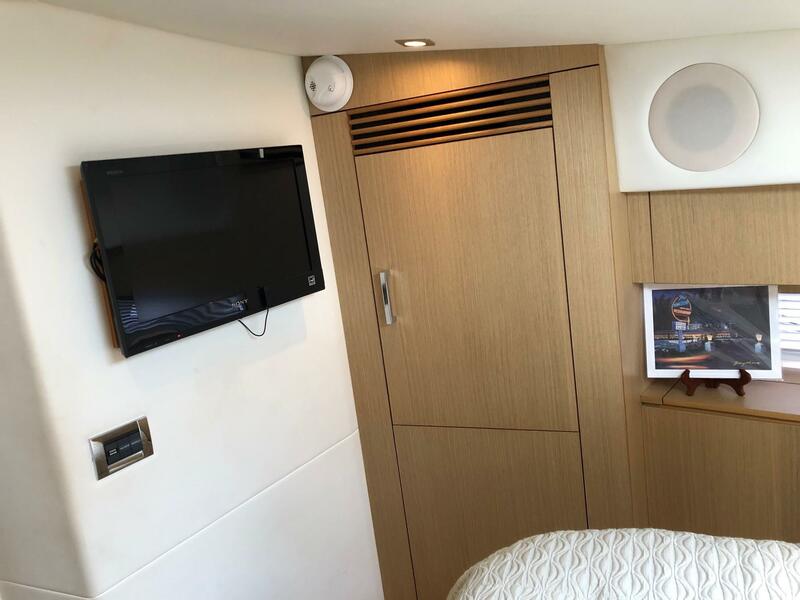 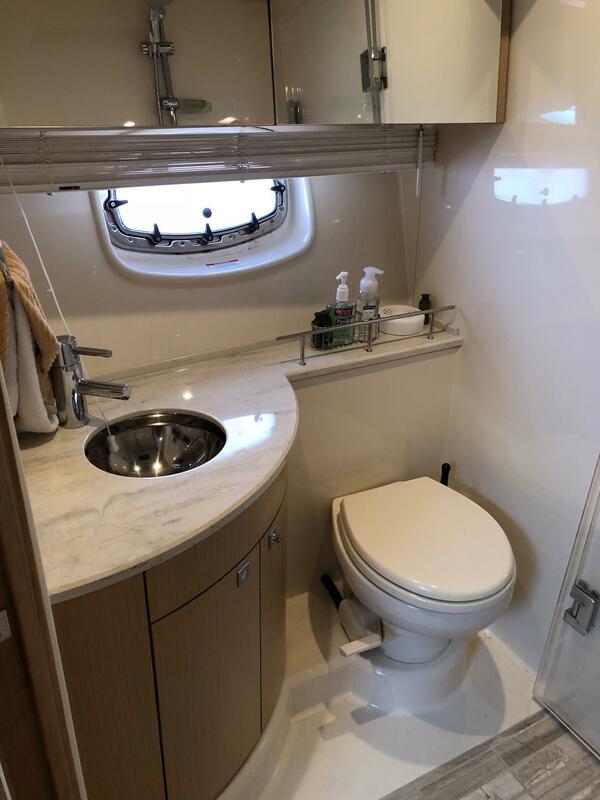 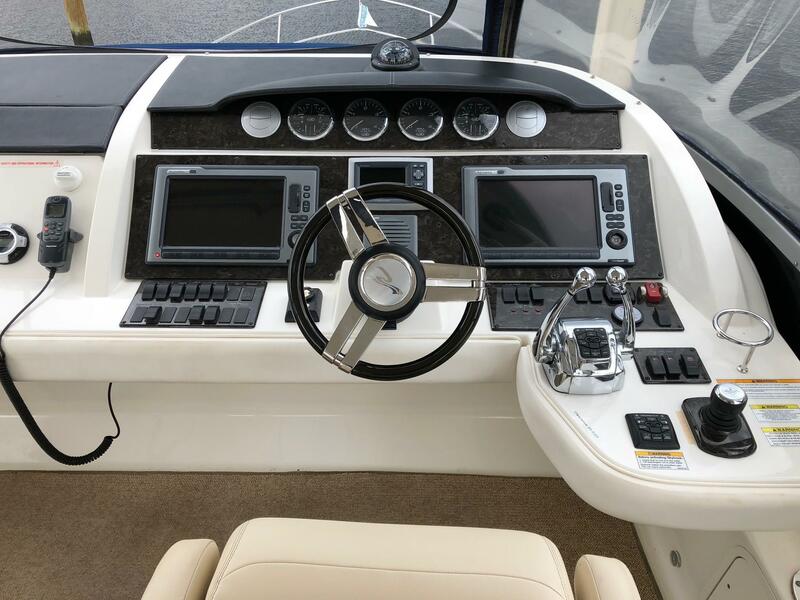 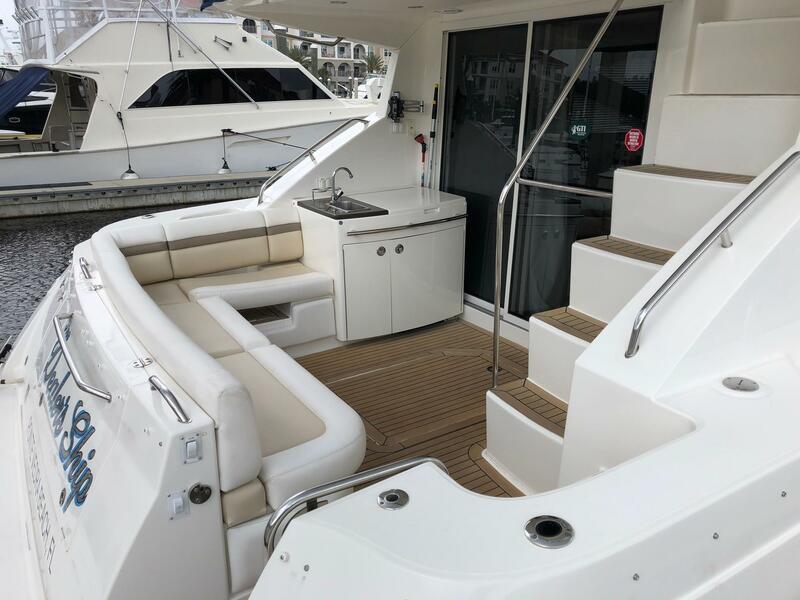 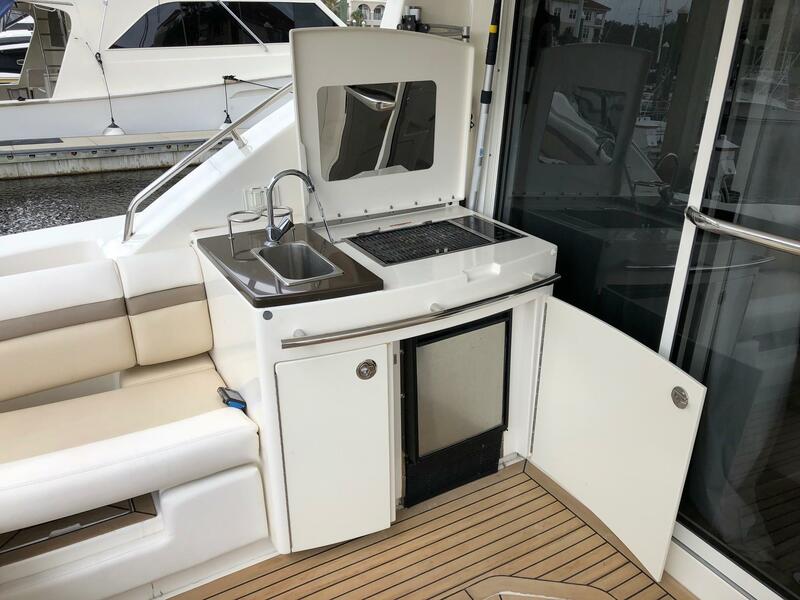 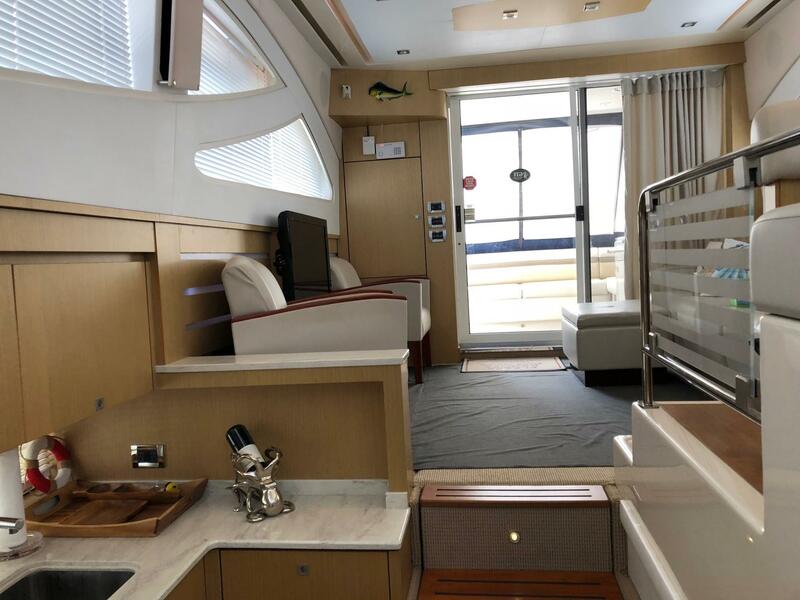 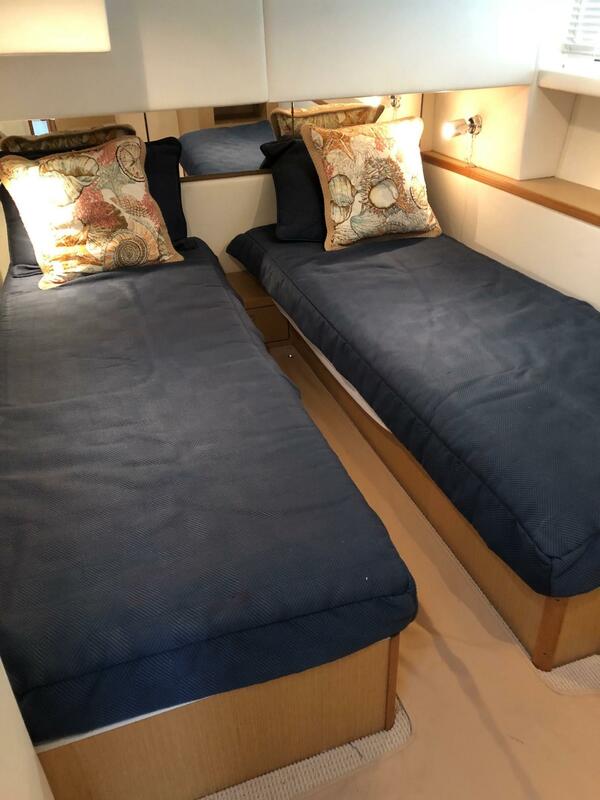 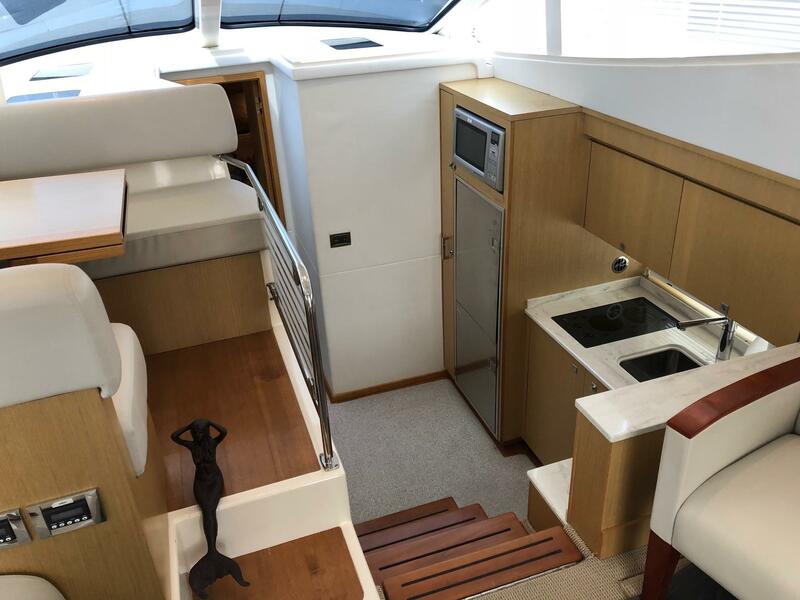 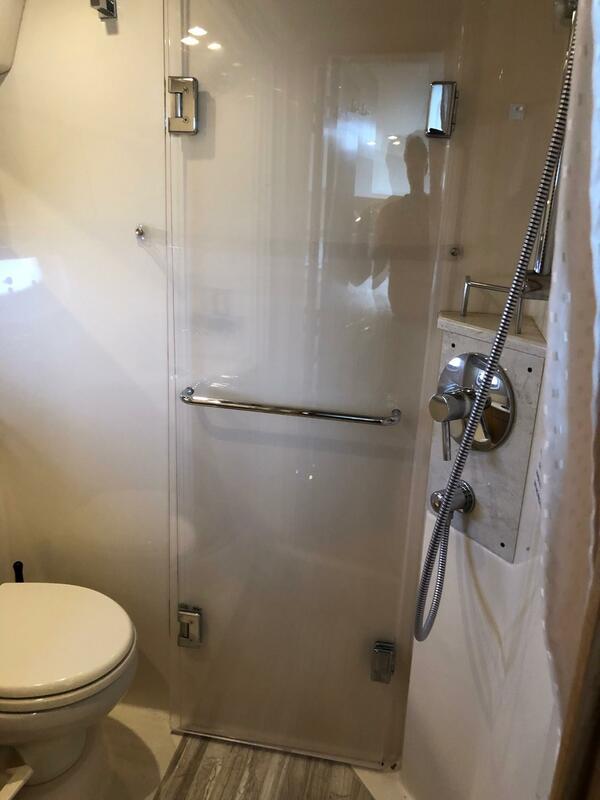 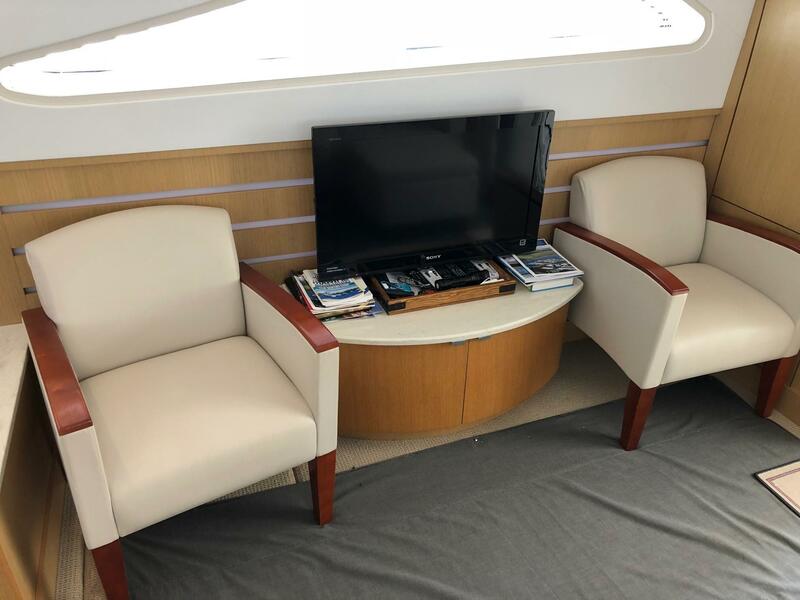 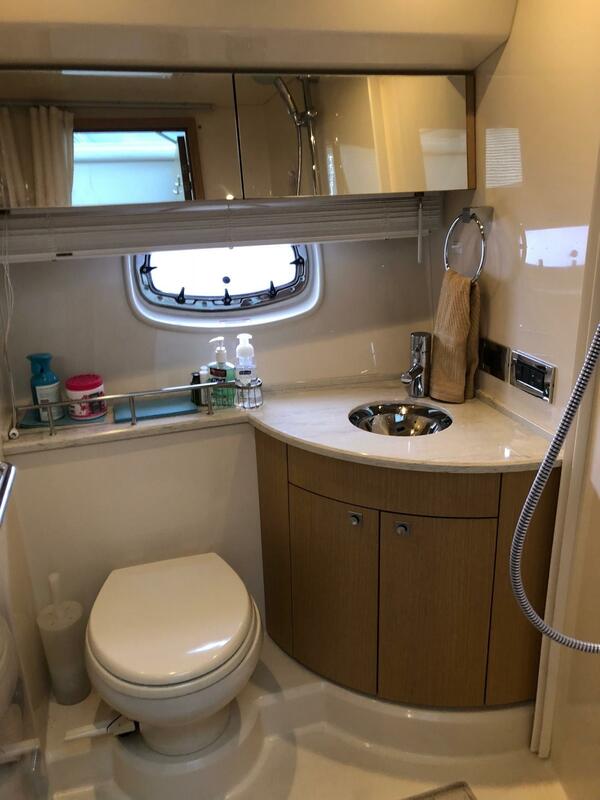 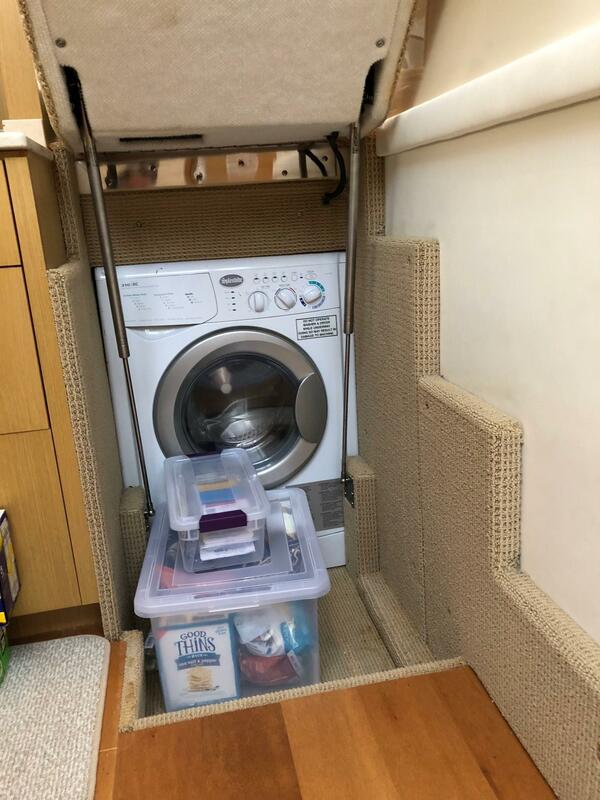 "THE DEALER'S SHIP" is loaded with optional equipment and professionally maintained.